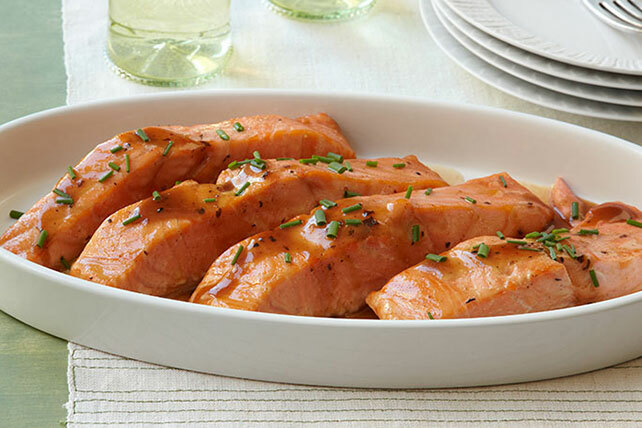 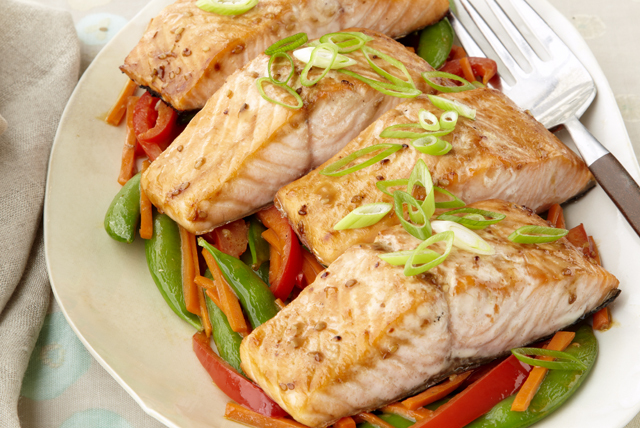 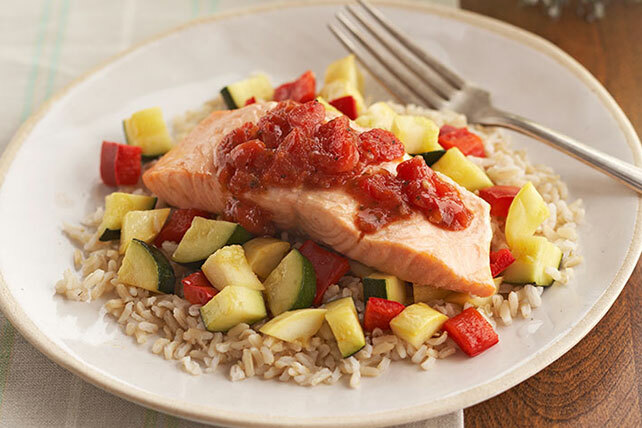 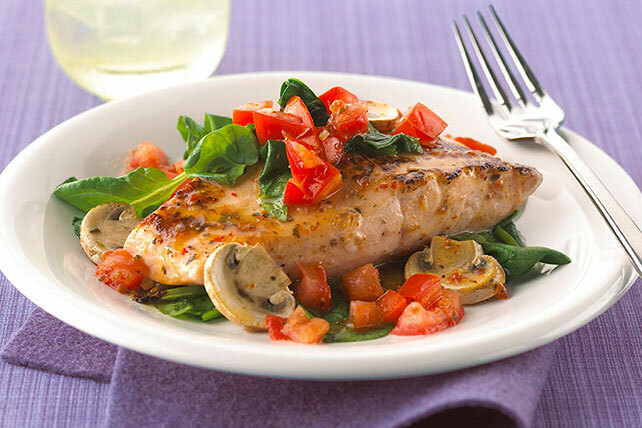 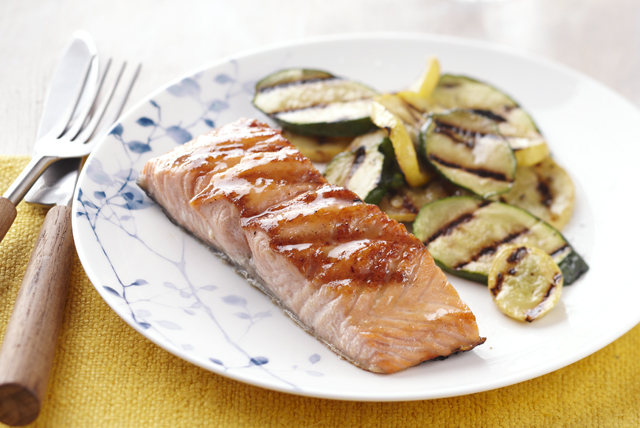 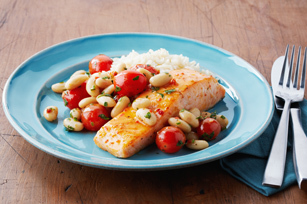 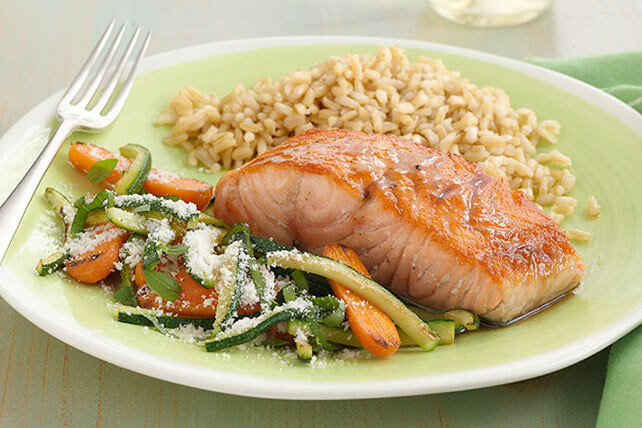 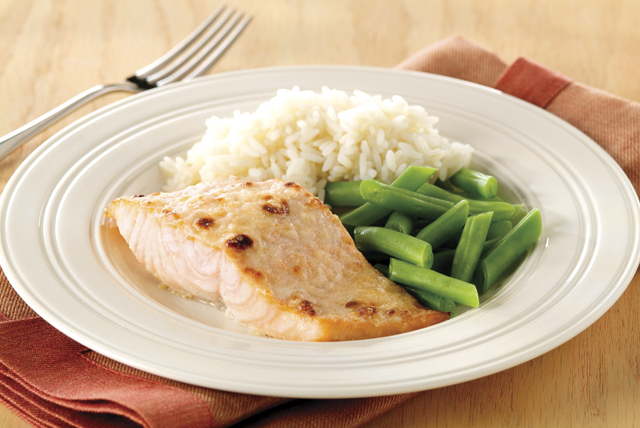 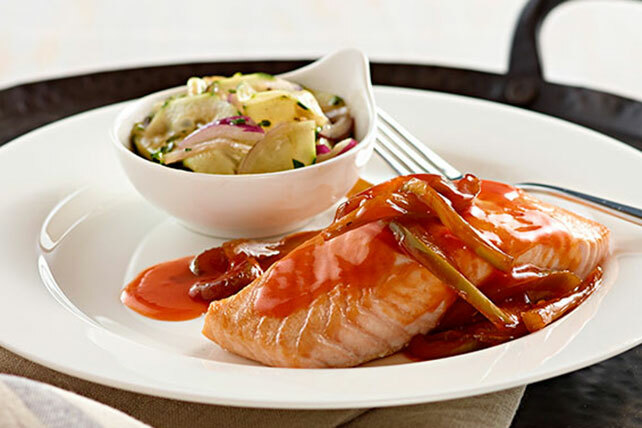 We’re fans of all kinds of salmon recipes —grilled, BBQ, Healthy Living salmon, salmon in creamy seafood casseroles—you name it, we’ll like it! 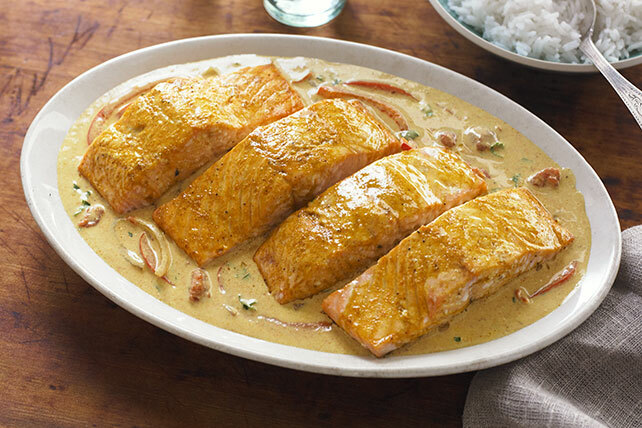 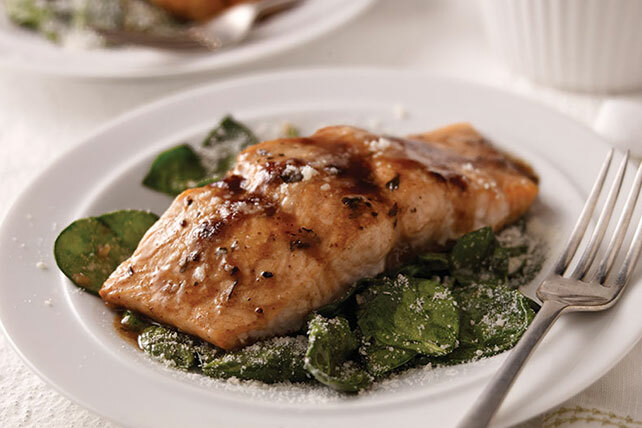 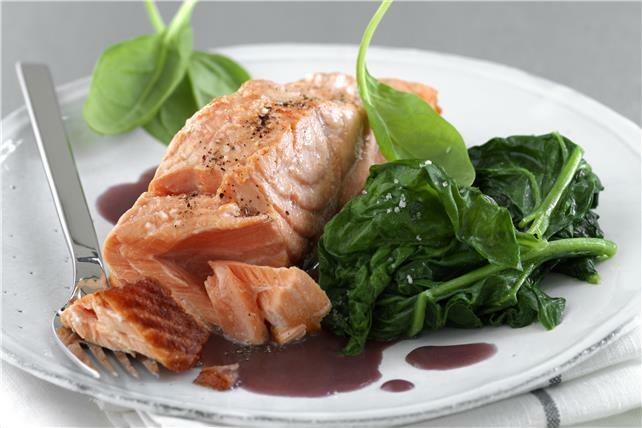 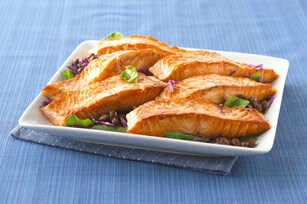 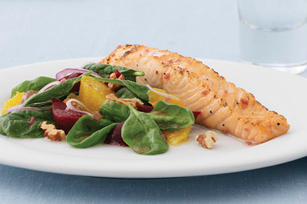 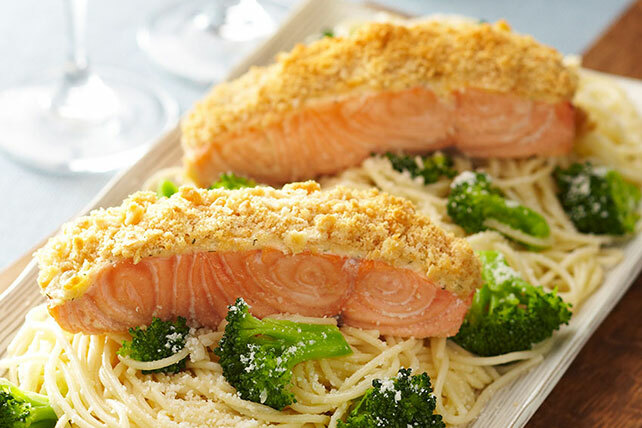 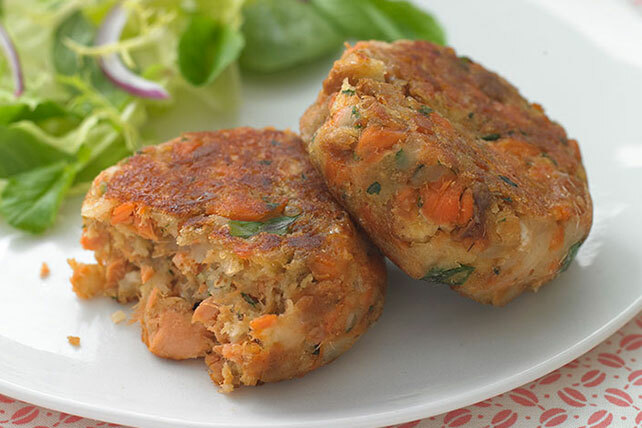 But baked salmon has a special place in our hearts, if only because it’s so versatile and easy to make! 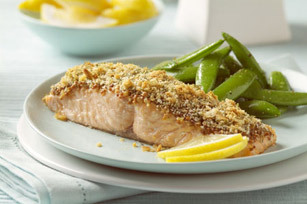 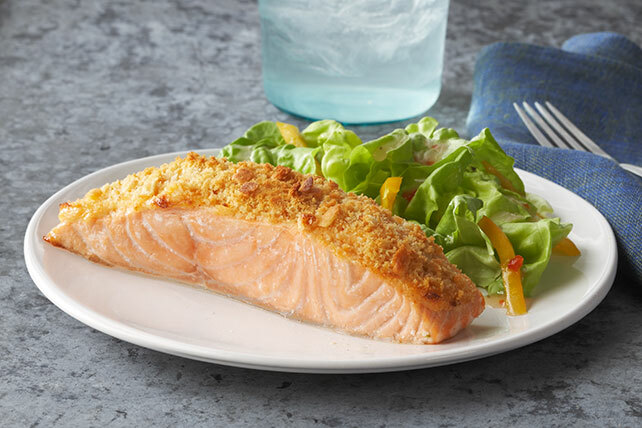 If you’re a novice, skim this article on how to cook salmon, and check out our video on how to skin and de-bone a salmon fillet You’ll then be in good shape to make all kinds of salmon-centered awesomeness, from easy foil-pack dinner ideas to “company’s coming fare” crusted with Parmesan and served with fresh salsa.